The Soul Plan Series Comp. Winner! The Soul Plan series has been a highly enjoyable experience. Going through the symbols of the Soul Plan has only proven how much there is to our existence. A symbol might have increased relevance to you by appearing in your Soul Plan as a challenge, a talent or a goal or not all. Regardless all traits will have some level of relevance on your life. Our Soul Plans are able to highlight the things which have a particular sway on us. Our challenges and our talents are within as things to work through or strengths to go forward with. 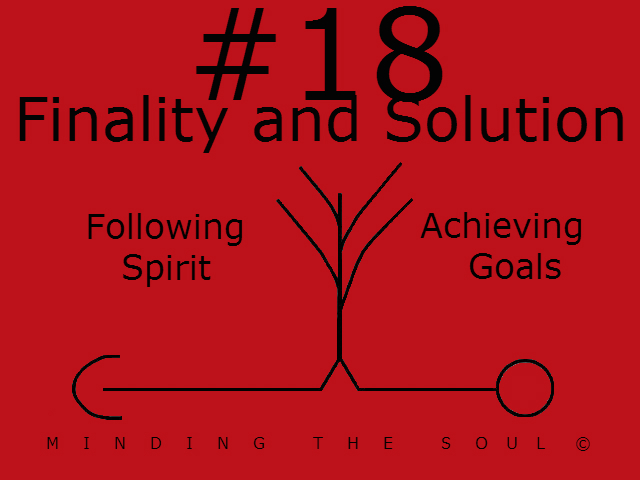 Both have a crucial role in achieving our goals and then our Soul Destiny. To celebrate the ending of the Soul Plan series I launched a competition on my Facebook page. The competition was to like and share the image below. I am happy to announce the winner was Sean Collins!! Well done, you have won a free Soul Plan Lite Reading! Thank you to everyone that entered, and to everyone that has read my previous posts in the Soul Plan series! If you are curious find out more about Soul Plan reading here. Everything in the universe is born. From the stars to plants to us this is one of the things that links everything together. Everything is a child and everything has a mother or creator. 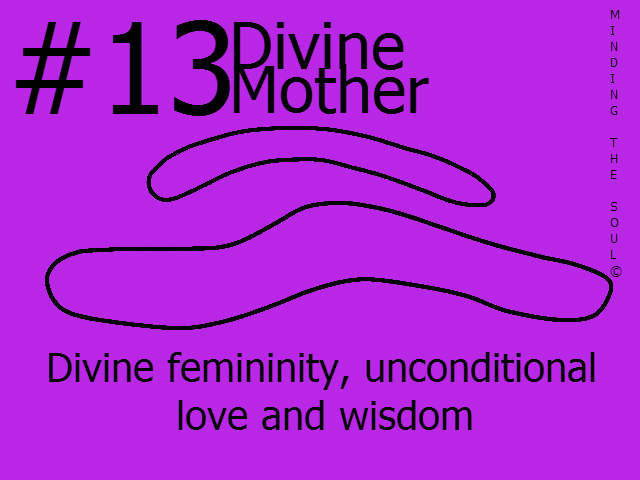 Through this connection everything is then connected by unconditional love. A powerful force in our lives this gives us the strength and the possibility to do anything. This level of love brings wisdom and understanding to both those receiving it and those giving it. To be a source of this love is a great strength but to be deprived of it can cause negative thoughts, viewpoints and actions. Find out more about Soul Plan Reading here. Peace making, power and protection. These are three attributes that work with each other and allow people that have this symbol in their Soul Plan to create atmospheres of stability and reassurance. This is the optimum atmosphere to develop in. When these three elements combine in our lives we have the platform to go out and achieve what we wish with our lives, with a sense of balance at all times. When one of these is missing and the sense of balance is lost our choices and decisions can become damaging to ourselves or the people around us. If this is a challenge in your Soul Plan you may need to discover this balance by looking for what empowers you, protects and gives the ability to judge the response to a situation. If this is a strength you are in an ideal position to deal with the challenges life might present. 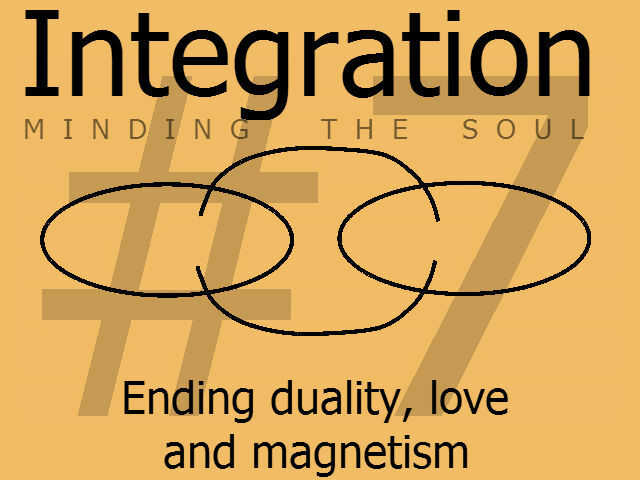 Today’s deeper look into Soul Plan reading concerns integration and the ending of duality. Duality divides our minds and our lives. It’s impossible to go forward when you are moving in different directions. Whether you are in two minds with something or trying to live two lives neither can progress while half your resources go each way. It is only when you recognise your duality and integrate your being in one direction that you can live your life to the full and achieve dreams, goals and your Soul’s purpose. When you have unified yourself into a person with one whole life rather than two half lives you are able to reach out to love. This wholeness let’s your combined magnetism lead you to the places, people and events that will shape your life. Find out more about Soul Plan readings here. We are here at the last day of the Soul Plan series. It has been enjoyable and insightful to look across the various elements of the Soul Plan, looking at what they mean and have to teach us. 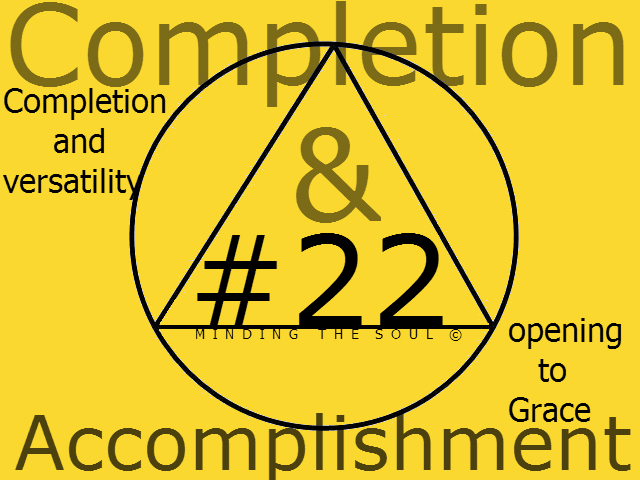 Fittingly today’s symbol is Completion and Accomplishment. There are things many of us seek to complete and enjoy from the smallest task to the biggest dream. Once something has been completed or accomplished we often feel satisfaction. 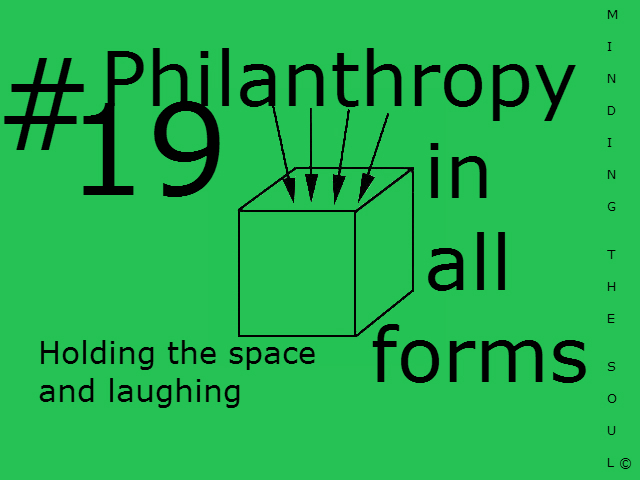 An important part of reaching this however is versatility and openness. The ability to adapt as situations change whilst staying true to your vision is important. Equally it can be easy to get tunnel vision in the pursuit of your desire, an openness to at least considering new ideas is a valuable skill. If this features in your Soul Plan as a strength you will be good at this and successful in completing what you set your mind to. If it is a challenge however you may be stuck in your ways or find completion difficult. If you feel this topic has a special relevance to you and you’d like to find out more click here. I will also be launching a competition tomorrow with the prize of a free Soul Plan Lite reading. 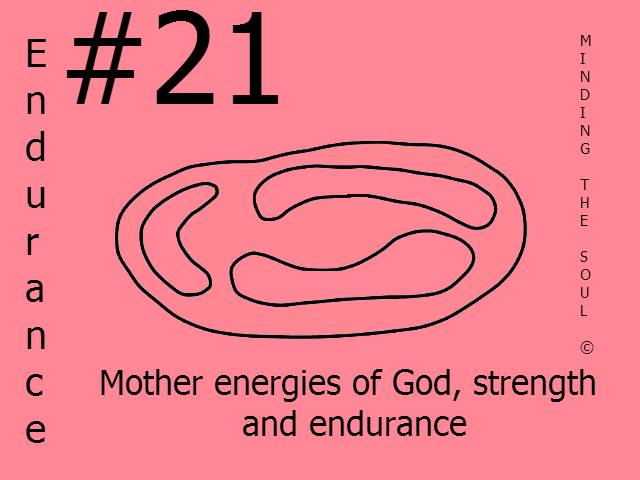 The penultimate part of the Soul Plan series looks at Endurance. True strength is the strength to continue, to begin the process and stick with it. This is important in all our lives for achieving some of the most important things to us, whether they be worldly or spiritual. This strength is within us, nurtured by our own tenacity. In the marathon of endurance in the path of our goals however extra strength and refreshment can be found from our friends and our families. Extra strength also comes from our beliefs and the reassurances they provide us with. Do you want to know if this is part of your Soul Plan? Find out more here. On Friday there will be the prize of a free Soul Plan Lite reading available. We all have goals. We all have things which we desire and seek. Often our happiness is rooted in these: achieving our goal or finding what it is we seek that makes us happy. The reverse is equally true. Whether what we seek is a new situation, an object or maybe even our Soul destiny when we actively seek it we can find ourselves enjoying a sense of focus and flow. Entering this state helps us not only achieve our goal but also find a sense of peace, freedom and discipline. Time often goes faster when we are enjoying a state of flow and focusing our attention on just one thing, not unlike Mindfulness. Barriers within ourselves can prevent us from following our hearts or seeking our goals and cause unhappiness. 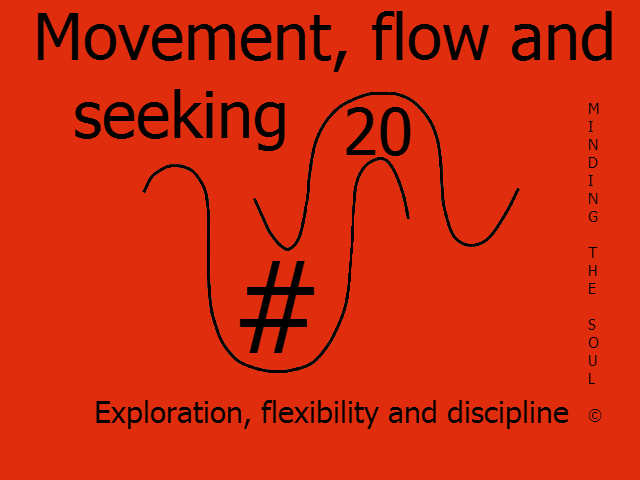 If the symbol for movement, flow and seeking appears as a challenge in your Soul Plan it means there is an obstacle in your life between you and your dreams, and ultimately your soul destiny. 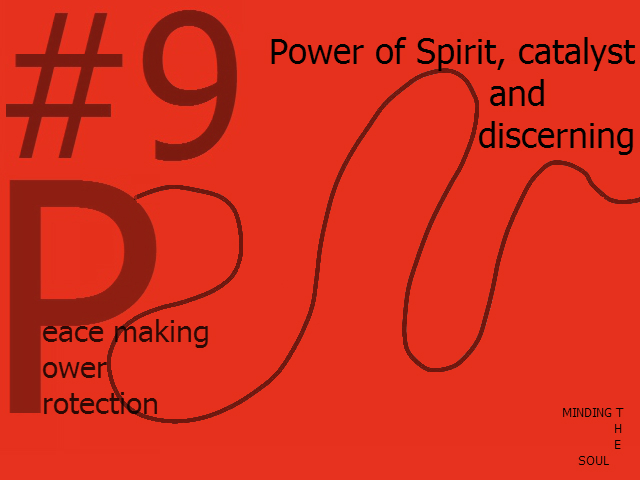 If this is a strength you will likely be very good at knowing what you want, achieving it and entering states of flow. 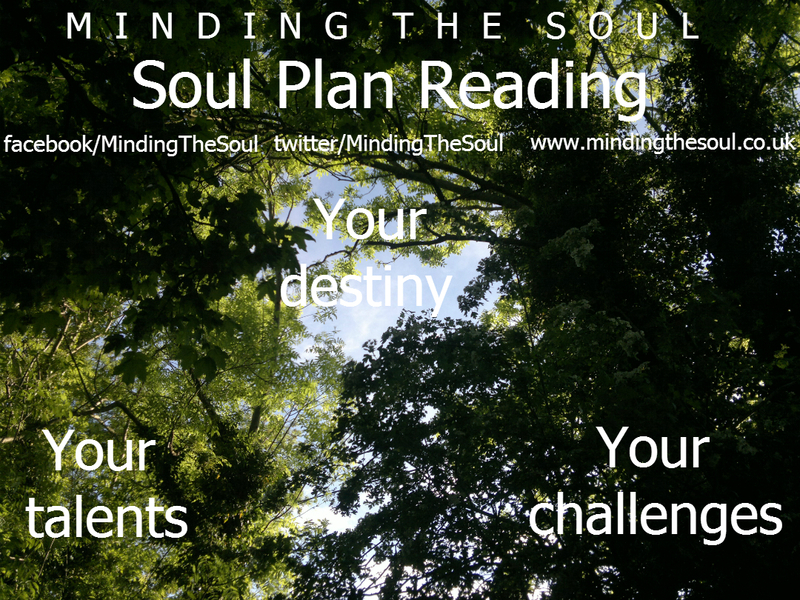 If you are curious, find out more here about Soul Plan reading. Friday’s post will contain details of a prize that can be won! 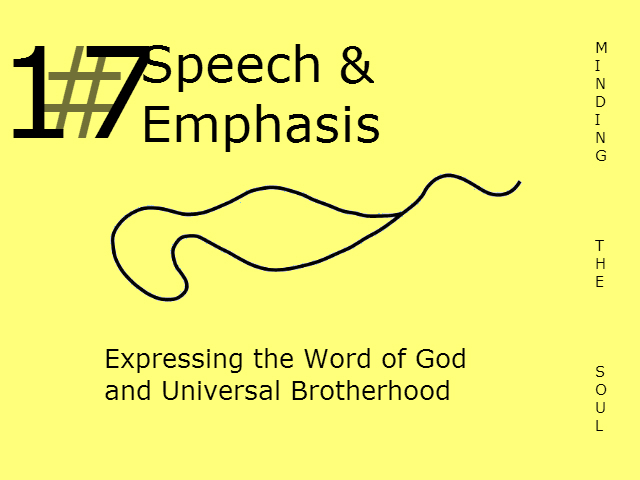 Today’s Soul Plan symbol relates to Speech and Emphasis. If this symbol is in your Soul Plan it relates to the way you express yourself, good or bad. Beyond this it has a spiritual level. People with symbol in their charts will often express important spiritual truths and messages such as the Word of God and concepts such as Universal Brotherhood.